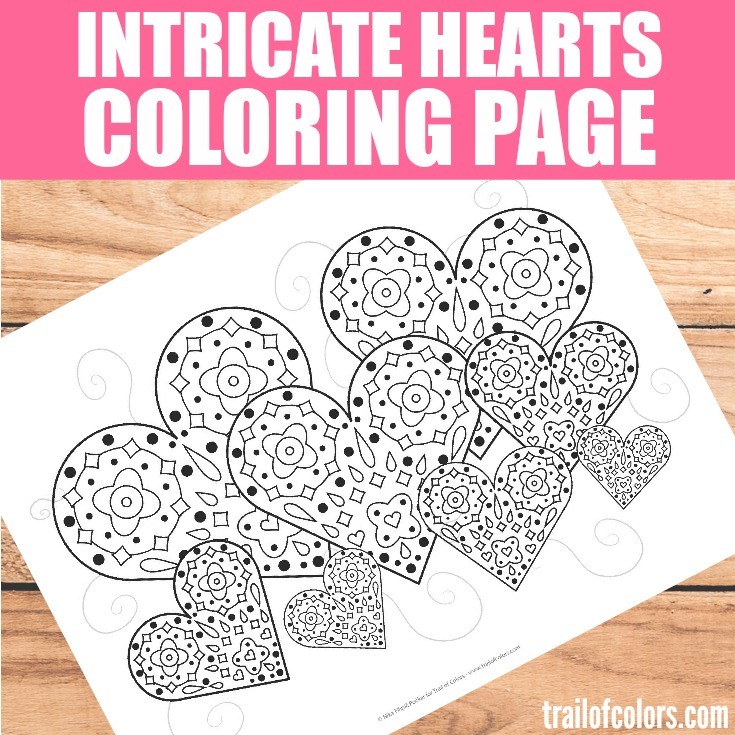 We are super busy and trying to make as much coloring pages for kids and adults as we can so you can share a nice coloring experience with your little ones. 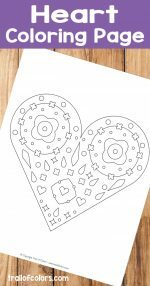 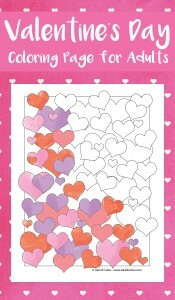 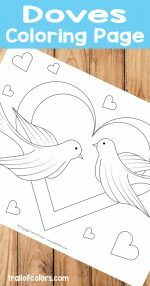 Today we have this quite intricate hearts coloring page for grown ups and older kids can give it a go too :). 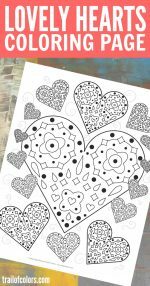 All of the coloring pages on Trail of Colors website are free to download and print :). 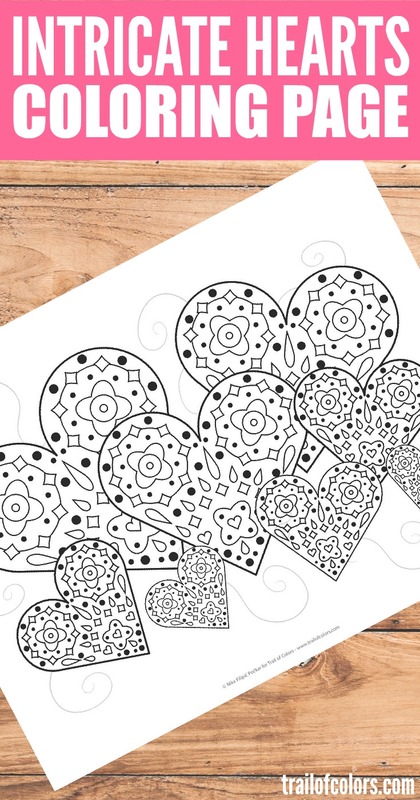 We have more free printable coloring pages for adults for you to check. 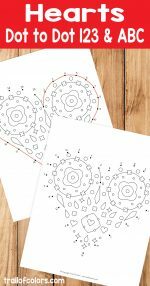 Here are some Spring themed. 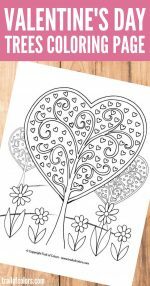 If you are in a market for some cool coloring pages for yourself or your little ones, here are some you want to consider.